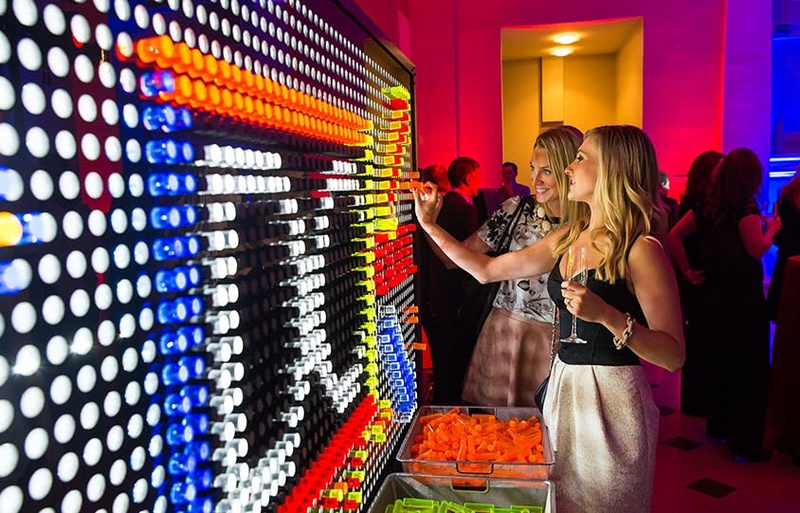 Illuminate your next event with the Giant Lite Brite! 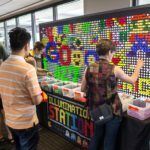 This interactive unit is great for displaying company logos or a fun activity for all ages. 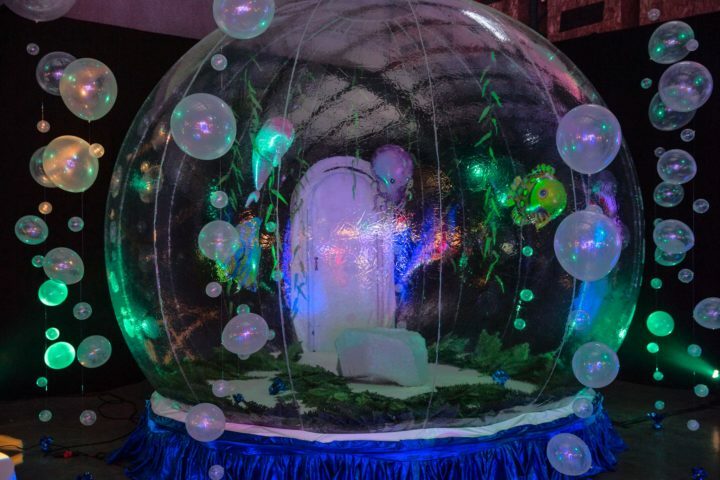 It’s a great eye catching rental for marketing activations and corporate events. 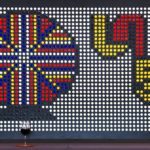 Lite brite, first invented in 1967, is a toy that resonates with most any adult. 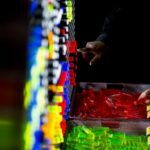 Those who didn’t personally own a lite brite had a friend of family member that did. 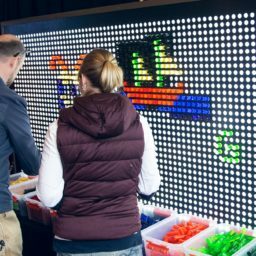 The giant lite brite can be customized with a picture or logo that is submitted ahead of time. Be sure to request from your event coordinator and submit the image you want to display. Throughout the evening, attendees will make their own changes and images, resulting in a vastly different image at the end of your event. Ask about adding a time-lapse video recording of the board to see how the activity evolves and changes throughout the occasion. 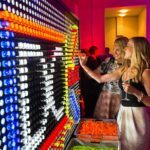 The Giant Lite Brite is part of a growing category of event rentals that we call Interactive Decor. 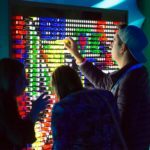 This category of experiences include activities that have a high visual impact, for all guests, even if they do not directly engage the activity. 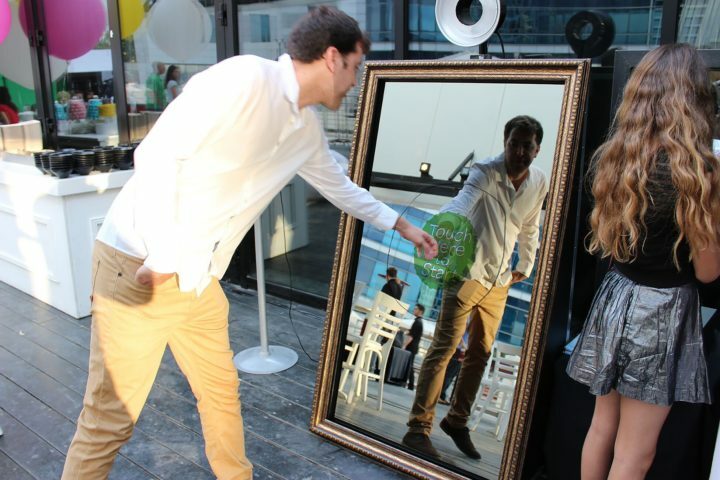 Be sure to check out the extensive selection of larger than life ‘Giant Game‘ rentals available for your next engagement.